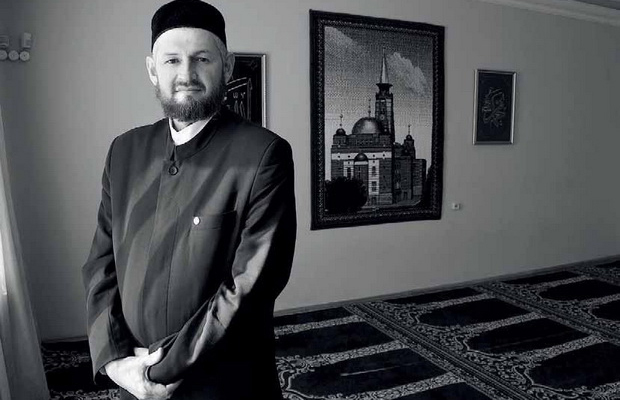 Events dedicated to the memory of the Muslim religious leader, historian and public figure, the former Imam-Khatib of the Apanaevskaya mosque Valiulla Hazrat Yakupov (1963 - 2012) were held in Kazan, Tatarstani capital. 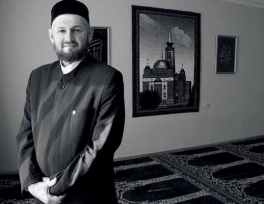 A museum dedicated to the life of a prominent theologian and religious figure Valiulla Yakupov killed by extremists in 2012 was opened in the Apanaevsky mosque of the capital of Tatarstan, Kamil Samigullin, Mufti of the republic, said. Spiritual leader of Muslims of Tatarstan noted that Valiulla Yakupov was a famous theologian. It was he, Samigullin emphasized, who stood at the roots of the revival of national identity and religion. The Mufti said that the 9th All-Russian Forum of Tatar religious figures "National Identity and Religion" has been launched since the opening of the Valiulla Yakupov Museum. Today in the morning a prayer was said at the Muslim cemetery at the Al-Mardjani mosque, where Yakupov is buried, in his his memory. The event was attended by Deputy Mufti of the Republic of Tatarstan Mansur Jalaletdin, Head Qazi of the Spiritual Administration of Muslims of Tatarstan Jalil Fazliev, Director of the Kazan Higher Muslim Madrasah named after 100th anniversary of the adoption of Islam, Ilyas Ziganshin, Head of the Kazan branch of the World Congress of Tatars, Farid Miftakhov and others. Religious and public figures shared their memories, recited the Quran and made collective dua for the deceased.